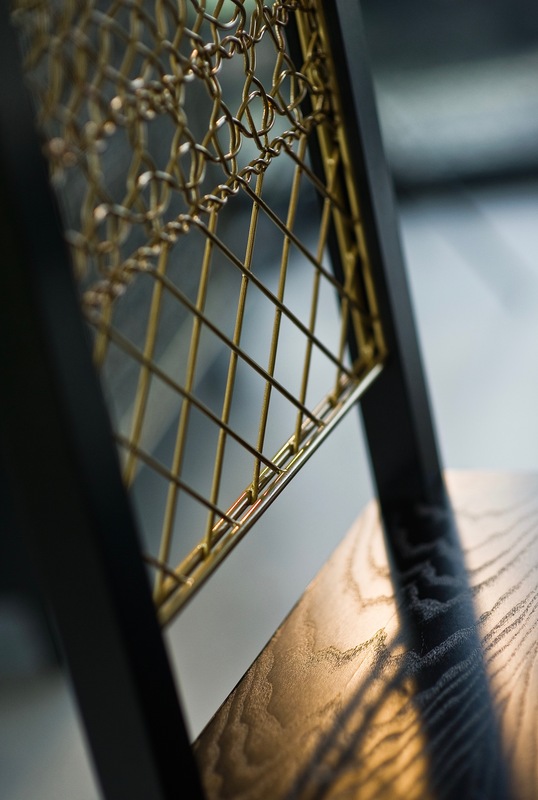 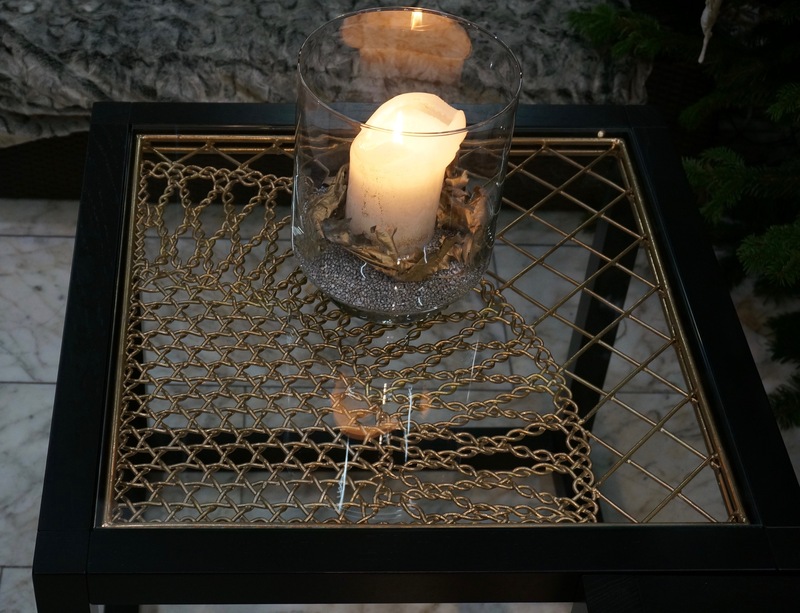 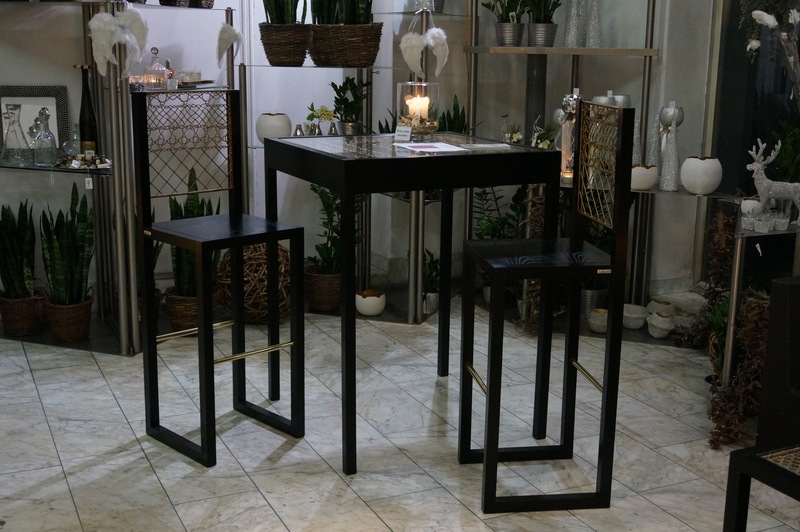 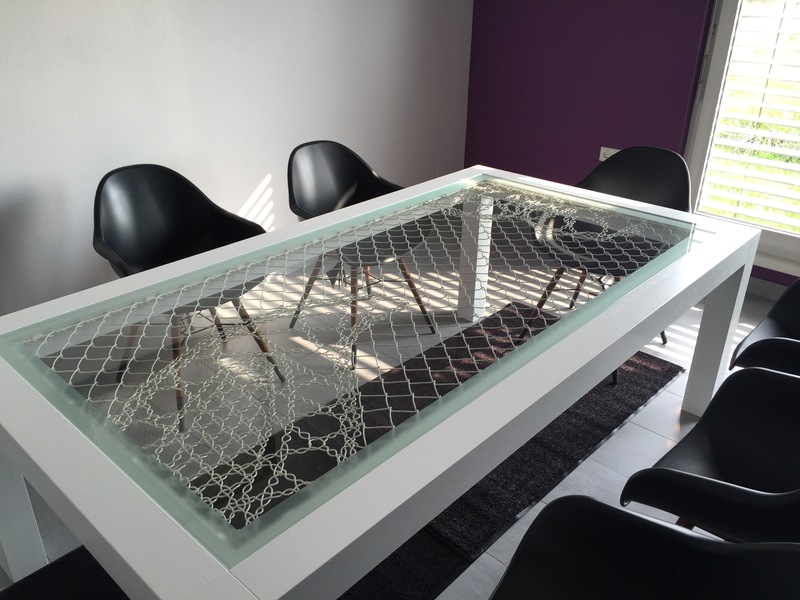 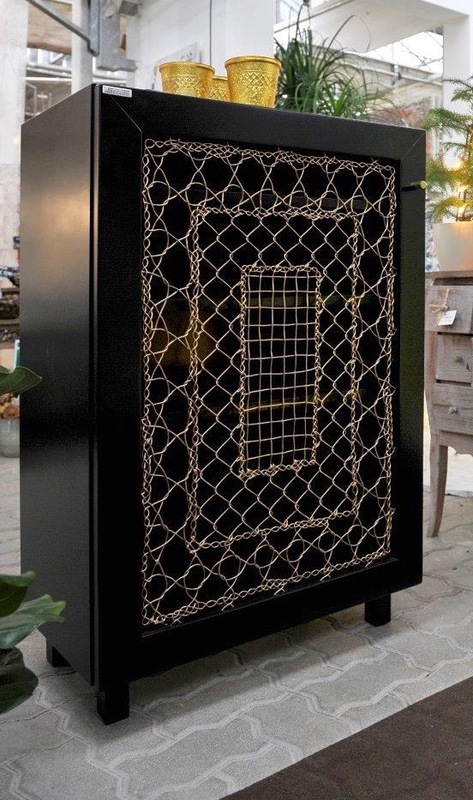 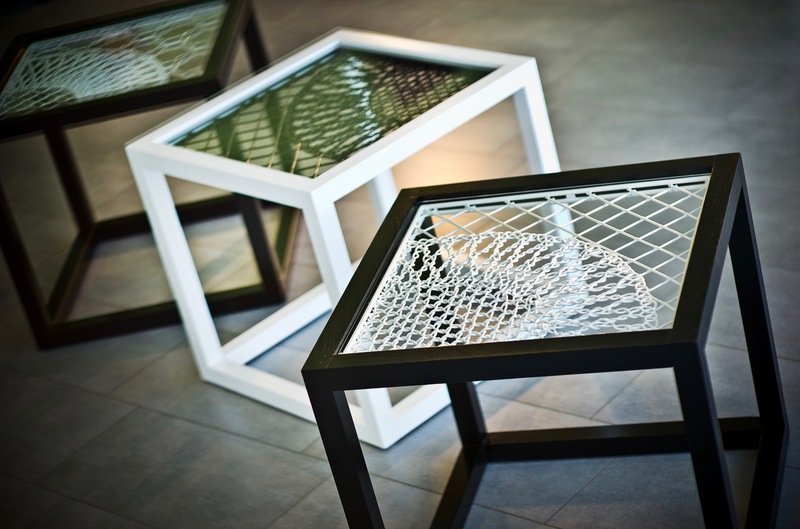 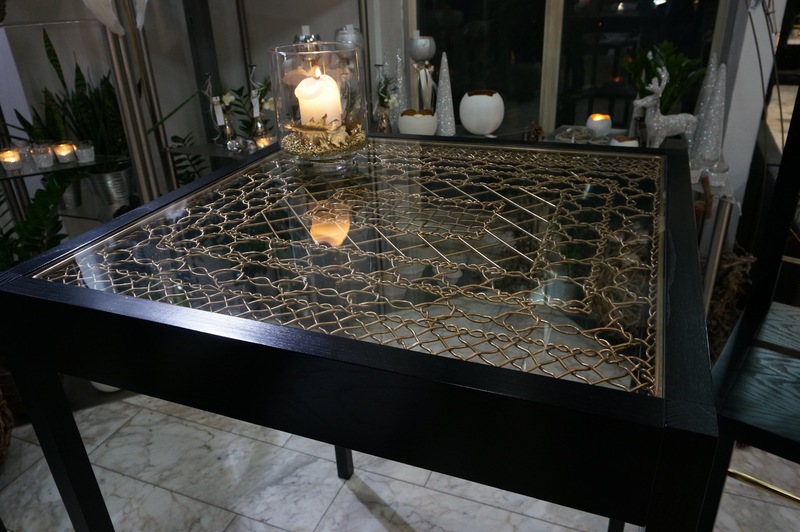 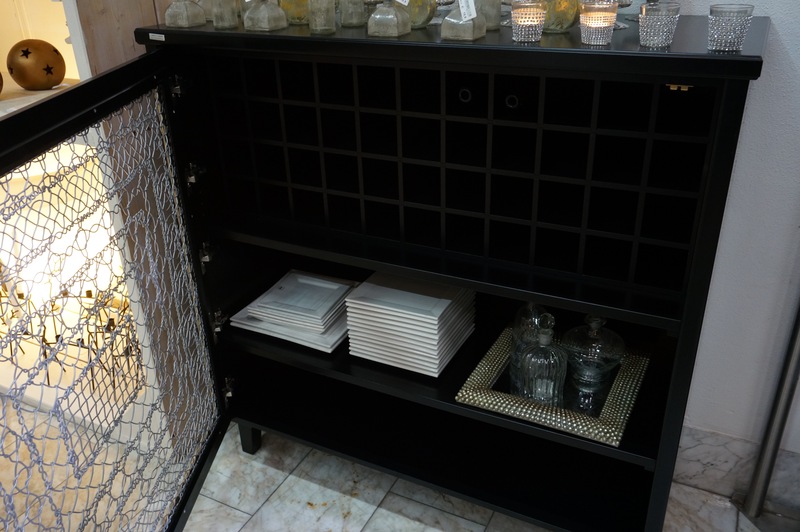 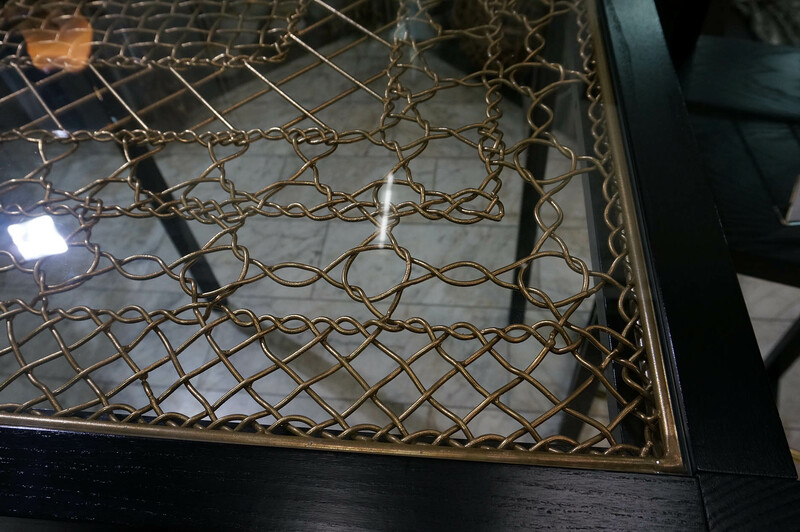 With a unique and individual coming together of wood and steel , Securo Lace fence furniture offers a clear statement for your home , hotel or office. 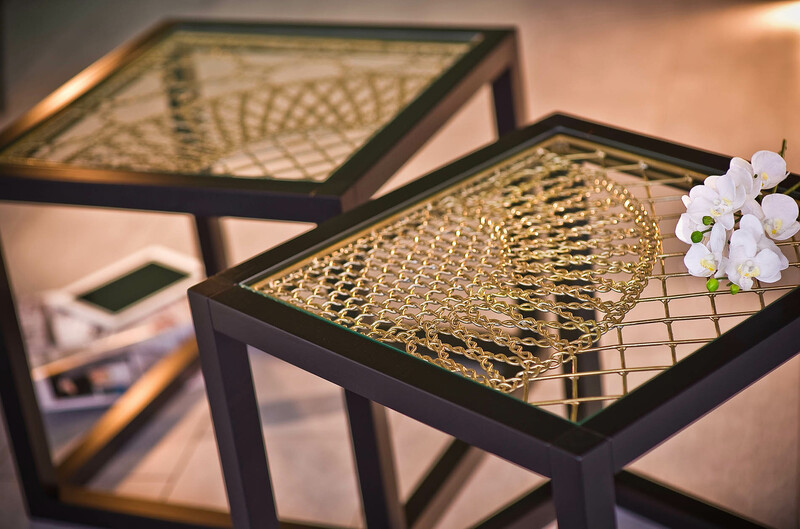 “great furniture is dreamt before being created and then bought to life to enjoy”. 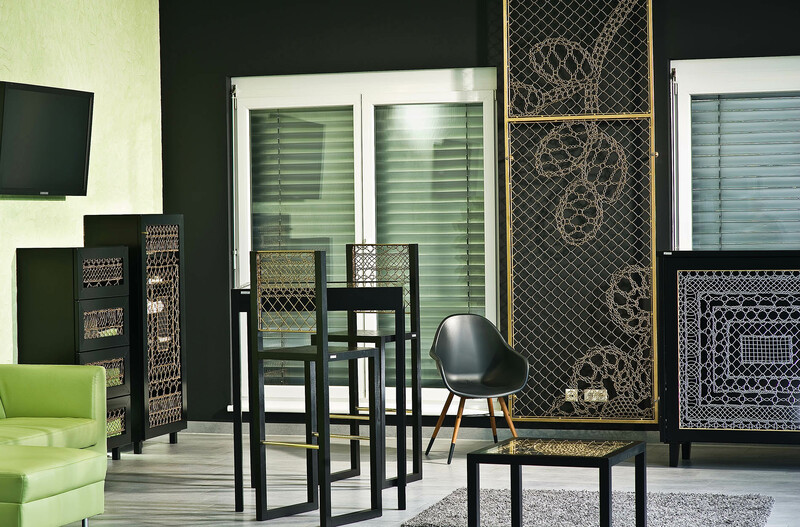 With a variety of styles and colours designed for you , why not make your dreams come true. 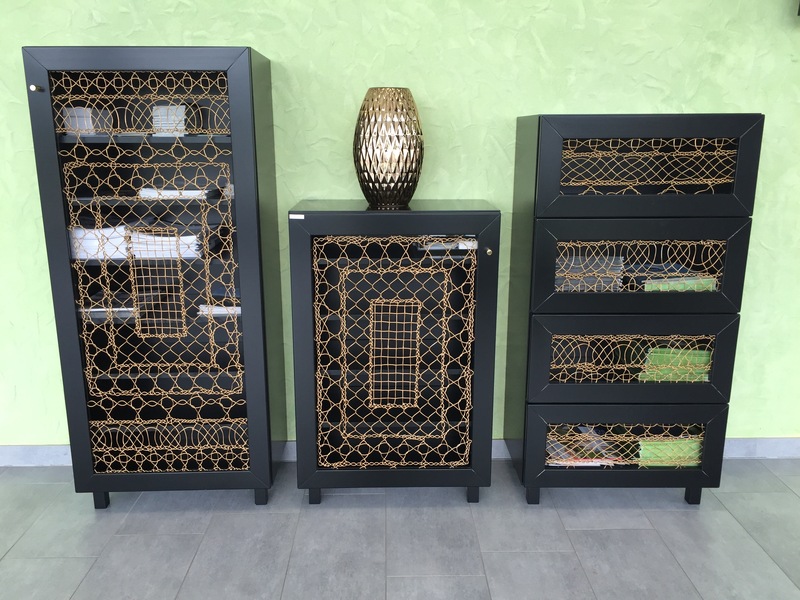 Available in many different shapes and sizes, why not create your own individual piece.